Pasadena Heritage's Colorado Street Bridge Party was a huge success. On July 14, more than 5,000 guests delighted in the view across the Arroyo while enjoying live music and delicious tacos, BBQ, funnel cake, hot fudge sundaes and more. 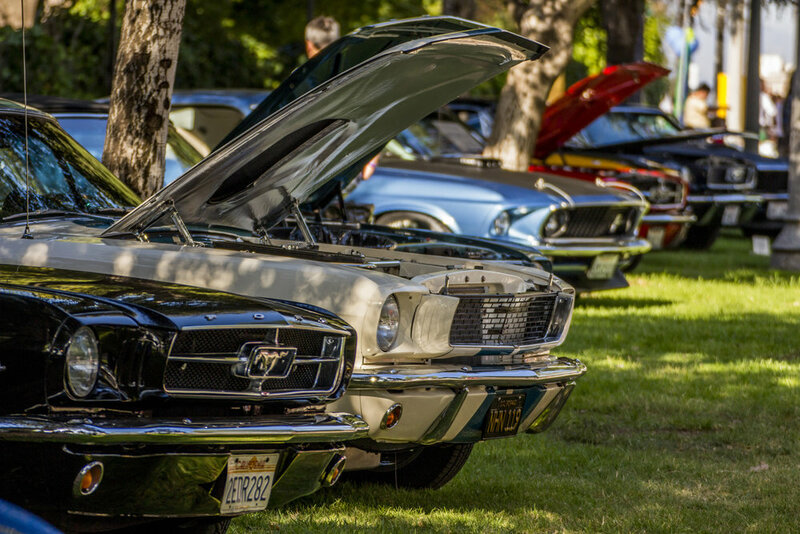 Vintage cars, such as the 1927 Ford T-Bucket Roadster, 1948 Porsche 356 and even the Back To The Future (BTTF) Delorean, charmed viewers and kids participated in free activities like bubblemania, face painting, rock wall climbing and drum circles. This biennial community event supports Pasadena Heritage, which has been the leading champion in celebrating and preserving the iconic Colorado Street Bridge for the last 41 years. It’s always great to see how the community supports the organization and celebrates the Bridge. Hope to see you there in 2020!